I love the articles about people who have lost 100, 200 and 300 or more pounds. Their stories are inspiring and riveting, and I find their before and after photos mesmerizing. This single, simple change made the biggest difference. I realized I could be “good” all day, but when it was about 8 or 9 p.m., the cookies, candy or ice cream would start calling to me. I had read the research about willpower being a finite resource that gets “used up” over the course of a day. This concept resonated with me. No wonder I could work, volunteer, eat a healthy breakfast and lunch and fulfill other commitments when my willpower was high, but when night fell, I began to crave junk food. Removing it from the house made all the difference. I now reach for a banana or an apple or raspberries or some pistachios rather than devour six marshmallow-covered cookies or eat a large bowl of Graeter’s Black Raspberry Chocolate Chip Ice Cream. If I go to a friend’s house, I’ll eat dessert – I’m not a saint. I used to weigh myself once a week, as many experts recommend, but I found I was “gaming the system” by thinking if I ate too much one day, I still had five or six days to recover before it “counted.” But, guess what – I used that rationalization almost every day and then, when weigh-day was approaching, I tried to “cram,” like studying for a test, only in this case it was to try and not eat. And, I almost always gained weight or stayed the same. So, I went to the every-day weigh-in, first thing in the morning. I decided to allow a gain of two pounds over a two-day period; if my weight rose more than that, I knew I had to eat less (the food intake is more important than the amount of exercise when it comes to losing weight). This one surprised me. My daughter gave me a Fitbit Zip for my birthday. I’m fortunate that I like to exercise, and felt I didn’t need a little machine that counts how many daily steps I take. I didn’t think seeing these numbers on a little screen would make a difference to me, but it does. For example, I find I’m more likely to park even farther away when going to a store or a meeting, to take my dog on an extra-long walk, to sign up for an extra exercise class, or to walk after dinner. All so I could see my “number” increase! I haven’t totally cut them out, but I have cut way back, and replaced them with water (but I have to admit, sometimes there’s nothing like a Coke Zero with pizza when eating out). I fell into the common trap that since I was “saving” calories by drinking a diet soda, I could eat more of something else. Research has convinced me that diet drinks can “trick” the mind into craving more sweets, can increase the risk of type 2 diabetes, can erode tooth enamel, can cause headaches, and can contribute to lower bone density. So, I don’t purchase diet drinks anymore, either. I know I should be thinking about eating well and exercising more to avoid lifestyle-related cancers and lowering my chances for heart disease and diabetes down the road. However, what I’ve found works for me is concentrating on what eating less junk food and moving more does for me NOW: feeling more energetic, sleeping more soundly, the social benefits of tennis and exercise classes, making my dog even happier, and the enjoyment of nature when I ride my bike. And, let’s be honest: it’s gratifying when people notice I’ve lost weight and tell me I look good. Okay, sometimes when I’m home, I need a chocolate fix. So, I’ll drink a glass of milk with chocolate syrup (2 tbls = 100 calories) a few times a week with lunch or dinner. I find it satisfies the craving. I’m not tempted to drink gallons of milk for the chocolate buzz (although I have been tempted a few times to just squirt the syrup directly into my mouth). I’m not saying these hacks will work for everyone. But, they have worked for me, and it’s been relatively painless. I still eat out frequently, still have a glass of wine with dinner when eating at a friend’s house or at a restaurant, or when entertaining at home, but the weight has come off slowly and steadily without my feeling deprived. People have noticed, and that’s very nice, too. The negative? As I said, I don’t like shopping, but have had to buy new shorts and jeans. After losing (almost) 17 pounds, they were too loose. I have a little more than eight pounds to go to get back to a weight that is right for me. I’m pretty sure maintaining the new weight won’t be a piece of cake (so to speak), but I feel after six months of these new behaviors, I’ve developed and solidified better life-long habits. Stay tuned, and I’ll let you know in another six months how things are progressing. This three-day visual, performance and culinary arts festival attracts thousands to downtown Greenville each spring. Join in on a celebration of the arts and enjoy the work of more than 100 artists in the open-air Artists Row. Watch live printmaking, woodworking, and glassblowing demos at the Artist’s Demonstration Row. With musical performances, Juried Arts Exhibition, Culinary Arts Café, and Kidsphere for the littlest artists, this festival delights an all ages affair. , kids activities, and live entertainment. 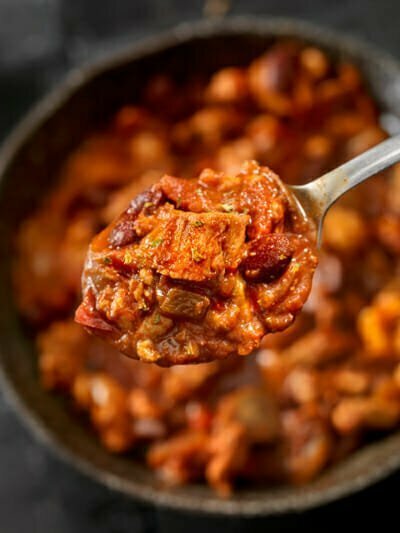 Get your chili on! 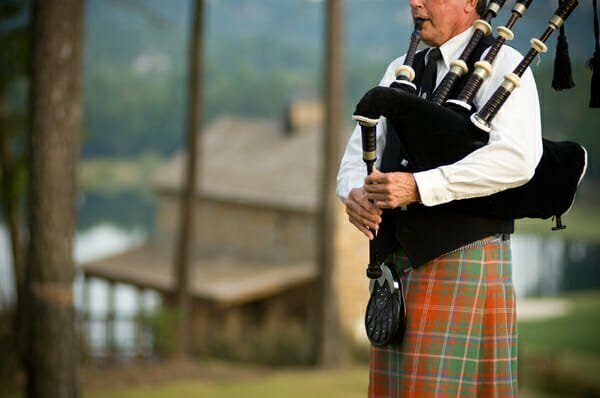 Celebrate Greenville’s Scottish heritage with the sound of bagpipes, the sway of tartan kilts, and the amazing strength of athletes. The parade features pipe bands, marching clans, Scottish Chiefs, floats, Scottish Woods Faeries, Axe-throwers, and Scottish military re-enactors. The Games are held at Furman University. Border Collie trials, a British Car Show, and a Wee Scotland just for kids are also on site. The celebration ends on Saturday night with Celtic bands worth boogieing to. 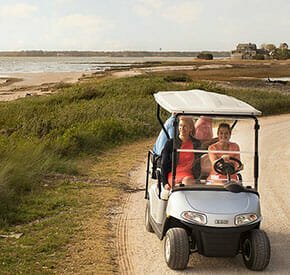 Enjoy the family fun on Charleston Harbor at one of the most popular South Carolina annual events! The colorful boat parade and blessing ritual will liven up your Facebook page. And, the best shrimp in the south will delight the most vital of senses. You can also expect local arts & crafts shows, live music, plenty of kids’ activities, and more fun than you can shake a flounder at. 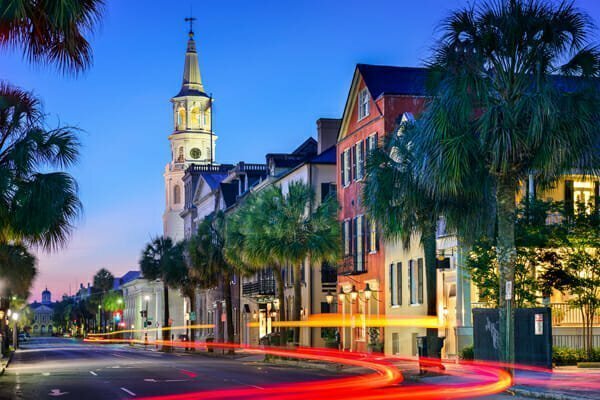 Check out the UP side of Charleston with festive daily events and two huge weekends of dance, music, and theater presentations. National and local cultural groups and art exhibitions range from traditional to post-funky. Crafts and collectibles are available for purchase, and gems and minerals are on display. Magicians and storytellers will delight the kids, and down-home food will please appetites of all ages. An entire city in on a cultural mission! The South’s premier performance arts festival for over 40 years and counting features 17 days of non-stop operas, plays, dance recitals, and musical performances from international artists. Historic downtown theaters, churches, and outdoor venues showcase choirs, chamber musi Choirs, chamber music, jazz bands, and African rhythms. Enjoy new productions of Porgy and Bess, La Double Coquette, The Little Match Girl, and The Importance of Being Ernest. Special one-night concerts feature renowned entertainers, including Grammy-nominated Americana singer, and guitarist Brandi Carlile, plus Piccolo Spoleto introducing awesome local and regional performers. Many shows will be sold out, so get your tickets in advance. skets, live music and theater performances, premier documentary films, and authentic Gullah cuisine. An event the whole family can savor. Daniel Island residents and Charleston area visitors are invited! Join in one of the community’s most popular annual events at Smythe Park from 6 – 10 p.m. Enjoy musical entertainment by Jeremy Davis & The Equinox Jazz Orchestra. Bring your lawn chairs and spread your blankets by the lake. And don’t go small on the picnic spread because there will be prizes for the best. train rides for the kids, plus games for all ages, food vendors and live musical entertainment. Stroll through the farmer’s market filled with fresh, local produce or the craft show with handmade items from area artists. Admission and parking are free. 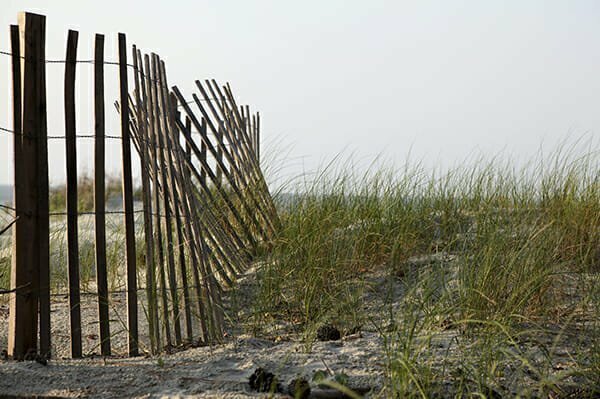 With over 60 miles of sand, sun, and sparkling ocean waves, Myrtle Beach is an irresistible coastal playground. 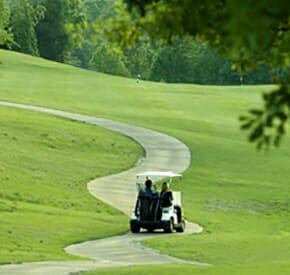 Beyond the Atlantic shores, you’ll find a golfer’s paradise boasting more than 100 championship golf courses. Myrtle Beach is renowned for its dizzying array of entertainment for all ages. 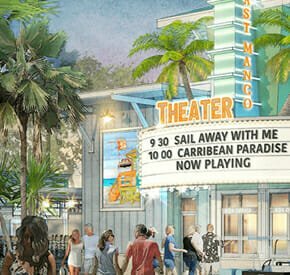 Broadway at the Beach offers the ever-popular Back Stage Mirror Maze, WonderWorks, Dragon’s Lair Fantasy Golf, and Ripley’s Aquarium. There’s shopping galore with fabulous boutiques and brand name stores. Treat yourself to an evening of top entertainment at the Alabama Theatre, The Carolina Opry, and The Palace Theatre. If you’re looking for nightlife, you’ll find cozy pubs, wine bars, microbreweries, and a lively music scene. Spend a sunny day at the magnificent Brookgreen Gardens. 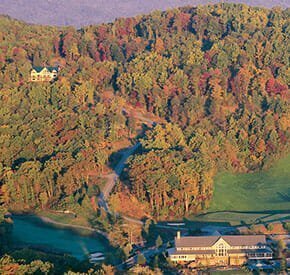 This 9,100-acre garden features an abundance of native flora and fauna, the largest collection of American figurative sculpture, and a Native Wildlife Zoo. And don’t miss the area’s most unique sightseeing opportunity: the 187-foot tall SkyWheel ride with its 42 glass-enclosed, temperature controlled gondolas. As this awesome Ferris wheel spins, you’ll enjoy amazing panoramic views of the ocean and the city. The SkyWheel’s one million LED lights put on a dazzling light show every night. 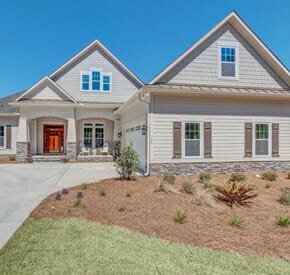 Myrtle Beach truly has it all! 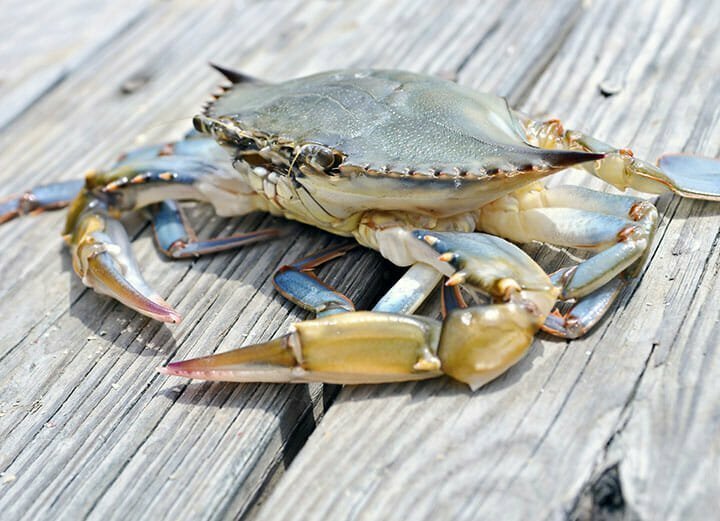 the place to indulge your love of fresh, delicious crab cakes and blue crab, along with other festival food favorites. You’ll want to put on your dancing shoes when top beach bands perform, and take a look at the unique creations of more than 250 arts and crafts vendors. There are also lots of fun activities for kids at this family-friendly event. Music Fans and Beach Lovers Unite! Kick off your summer by gathering at the beach and listening to some of the biggest names in country music. Headliners for this unforgettable event include country mega-stars Tim McGraw, Keith Urban, Florida Georgia Line, Kelsea Ballerini, and Maren Morris. The festival takes place on 18 coastal acres and features a zip line, VIP area, and concessions. 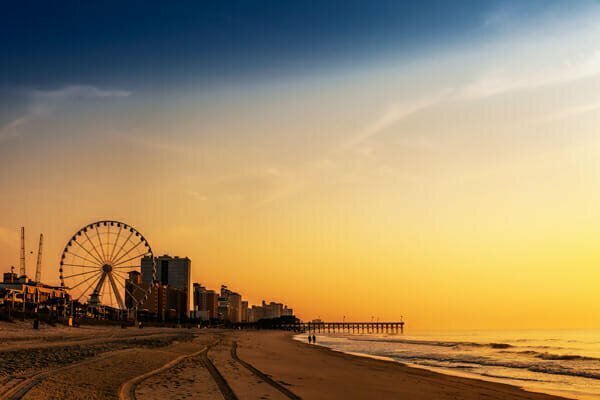 Slip on your flip flops, grab a cowboy hat, and head to beautiful Myrtle Beach for the music event of the summer! Experience 10 days of the Lowcountry’s longest-running celebration of summer fun with daily events and activities to delight everyone! The opening ceremony features the Parris Island Marine Band and a huge fireworks show. 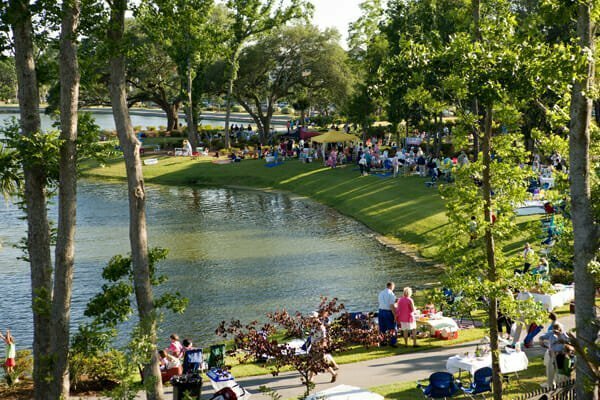 Enjoy the gigantic Arts & Crafts Market, as well as musical happenings at the waterfront park, including a teen dance, Motown Monday, time warp Tuesday, a talent show, river dance and more. 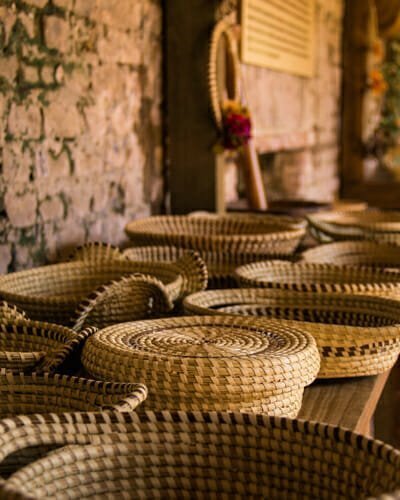 Taste authentic regional cuisine during the entire event, plus a special Lowcountry supper. Stick around for the end of the event with the blowout finale featuring the Commodore’s Ball and the Parade of Boats. 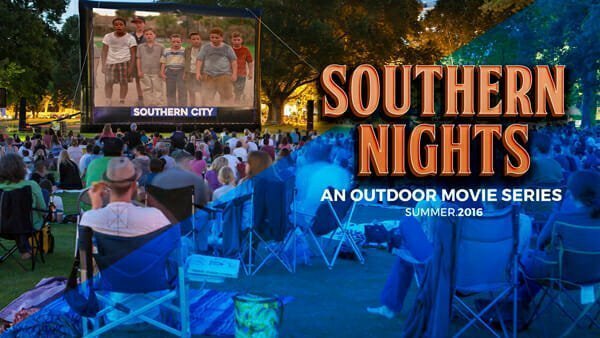 and the Southern City Film Institute, Woodside hosts the spring’s biggest outdoor movie screenings. Bring the whole family with your blankets and lawn chairs to enjoy “The Sandlot” (May 21), “The Goonies” (June 17), and “Independence Day” (July 4). Evening entertainment also includes live music, and food trucks will be on hand for spectators who don’t bring their own munchies. Have a ball where plaid is always in fashion! 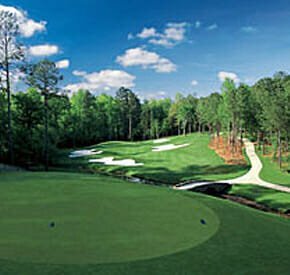 Five-time Heritage champion and 2016 Ryder Cup Captain Davis Love III leads an all-star field of the world’s best professional golfers for the 48th annual tournament that’s the only PGA Tour stop in South Carolina. The competition on the course is always exciting and the party around the iconic Harbour Town Lighthouse goes on all week. This free two-day event featuring more than 100 artists displaying their paintings, sculptures, pottery, photography, jewelry, and more is the place to be for art lovers who want to view or buy. Enjoy live entertainment and craft marketplace with affordable items on sale. Kick off the summer season with patriot music and a special salute to our military service members and veterans. The First Presbyterian Church hosts this rousing Memorial Day tribute sure to inspire the whole family. Free concert tickets can be reserved online. What if you could modify your genes? Slow the aging process? Increase your lifespan (or as I like to call it, your healthspan)? 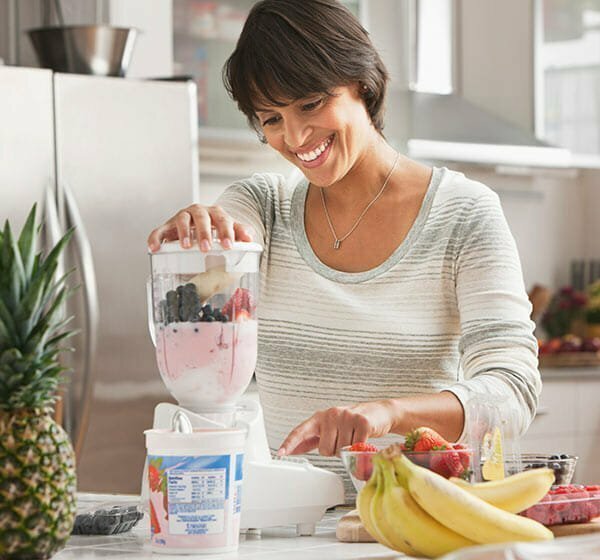 We hear this advice all the time: Exercise and eat well. Knowing why exercising and good nutrition work at the cellular level can drive a change in behavior and transform our bodies and our lives. Current research shows us how to do this, and there are three important, but little-known, words to add to your vocabulary: epigenetics, mitochondria, and telomeres. The phrase “nature vs. nurture” is commonly used as though what we’ve inherited (nature) is completely separate from the environment (nurture). It turns out that this isn’t true. You may recall from your Biology class days that our genetic material is called DNA (deoxyribonucleic acid). Studies show that we’re able to change the ways our genes operate, without changing the genes themselves. This process of being able to switch genes on and off without altering the DNA is called epigenetics. exercised leg acted as the “control.” Changes in the muscles, using muscle biopsies from both legs before and after exercising, allowed the researchers to compare the effects of exercise on the leg that did all that extra pedaling. 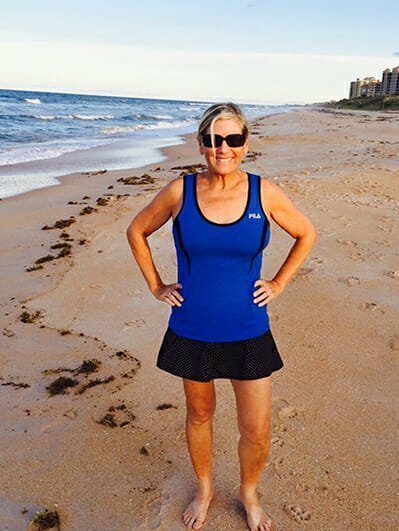 The results of the leg muscle biopsies showed that the exercised leg contained DNA with many more methyl groups, and they were located on genes that play a role in how we handle insulin, energy metabolism, and the control of inflammation. So, there is powerful evidence that exercise can affect our genes in a positive way. We know exercise is good for us, and here’s the proof at the cellular level. Re-visiting Biology class again, you may recall that mitochondria are organelles inside our cells nicknamed “the powerhouses of the cell.” Mitochondria turn food into energy through a series of complex chemical reactions. There are up to 2,000 mitochondria per cell (some cells don’t have any), and in energy-intense cells like those found in muscles and the heart (after all, our heart is also a muscle), mitochondria make up the about half of the cell. Research reveals that damage to our mitochondria might contribute to aging by slowing down our body’s processes. Exercising (brisk walking, swimming, tennis, biking) 15 to 20 minutes a day, three to four times a week, increases the number of mitochondria per cell in about six weeks and makes them more effective at burning fat. To maintain this benefit, you need to keep up the exercise regimen—a classic case of “use it or lose it.” Strength training in inactive older adults will also boost the number of mitochondria (interestingly, this same effect hasn’t been noted in younger people). With regular exercise, mitochondria also helped lower the risk of insulin resistance, thus helping prevent, or at least slowing down, the onset of diabetes. At the end of our chromosomes (which are made of DNA), there are little caps, like the plastic tips at the end of shoelaces, that protect our chromosomes from fraying and deteriorating. These are the telomeres. Every time a body cell divides, it needs to make another complete copy of its DNA, and when this happens, the telomeres shorten a bit. When telomeres become too short after a number of cell divisions, it affects the cell’s ability to make more copies of its DNA, and the cell dies. The 2009 Nobel Prize in Medicine was awarded to Elizabeth Blackburn, Jack Szostak, and Carol Greider for their research on telomeres, which found that telomeres are a major key to aging. If we can make them longer and stronger, we may have a longer and healthier lifespan; shorter telomeres are also linked to an increased risk of cancer. The good part: We can strengthen and lengthen our telomeres through exercise and proper eating. 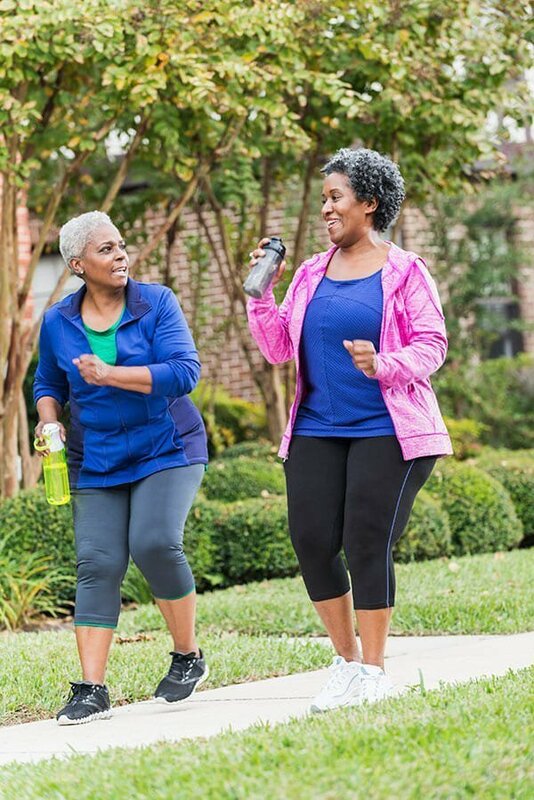 A study of twins found that the ones who exercised more had longer telomeres; another study found women who felt under stress had shorter telomeres than those who controlled their stress levels through exercise. And, certain foods, such as those containing high levels of omega-3 fatty acids, including wild salmon, mackerel, peanuts, walnuts, cashews, and Brazil nuts, also lengthen telomeres. We know it’s important to eat well and to exercise. Knowing about epigenetics, mitochondria, and telomeres might prompt us to lace up our sneakers, ride that bike, hoist those weights, order that grilled fish, and munch on nuts more frequently. Part of the ancient Mayan experience is alive and well at the TAO Wellness Community near Akumal on the coast. 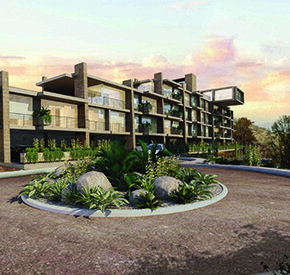 The Wellness Center is a sanctuary for health, relaxation, and a soothing of the body, mind, and spirit in a community that stresses fitness and living well. 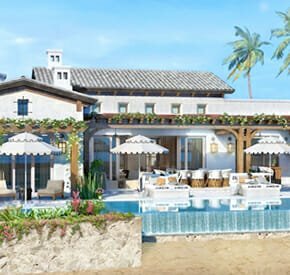 The facility includes a fully equipped gym, a yoga classroom, a salt-water lap pool, an infinity pool, massage and spa rooms, an elixir bar, meditation areas, a steam room, and a store filled with health-supporting gifts. All of this, plus the Temazcal Mayan ritual experience, gives the seeker of a healthy lifestyle a full plate of options. But the Temazcal ritual is one you will rarely find anywhere else and is an event not to be missed. Efran, an authentic Mayan shaman, holds court over the traditional Temazcal ceremony, which is akin to that of a more conventional hot room, or similar to a North American Indian sweat lodge. The ceremony is meant to purify and re-energize the body and usually has a lasting influence. Offered at dusk, the treatment weaves together ancient traditions, chants, and meditation. The recipient is given a piece of Copal (a tree resin that is lit and burned like incense) and then asked to pray in his or her own version of religion. On entering the sweat lodge, a participant finds a mound of red-hot stones until the door closes and the room becomes pitch-black. The shaman chants and adds water to the rocks, which makes the room extremely hot and humid. The session often lasts up to two hours as the shaman chants and adds water to the rocks creating intense heat. The experience gives an almost ethereal sensation of floating in a timeless ocean of darkness, sound, and aromatic mist. 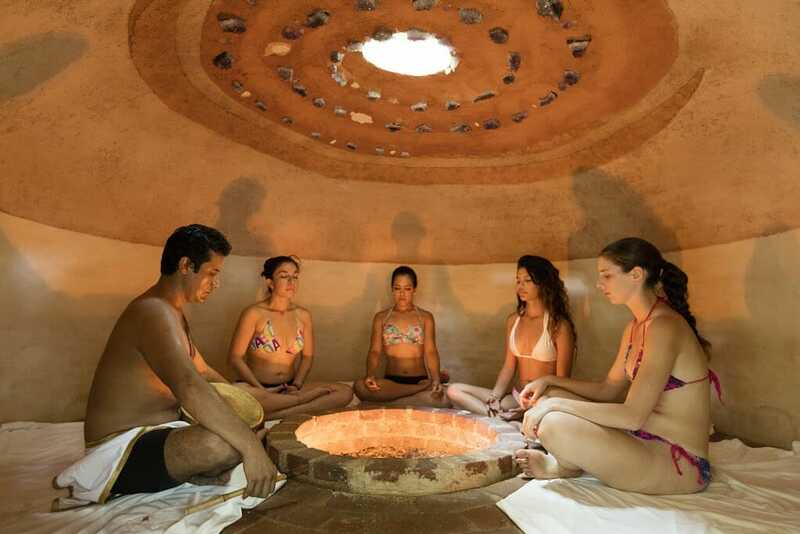 Many who have gone through this ancient Mayan tradition have remarked that they left the Temazcal feeling relaxed, lighter in spirit, and emotionally cleansed. Remarkably, the physical challenge of intense heat seems to overcome many obstacles a person faces and stimulates a healthy state of mind in those who participate. 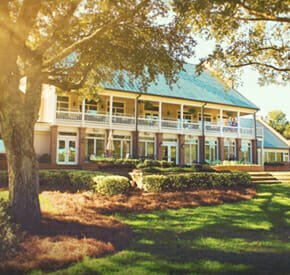 Perched on a high bluff of the May River, nestled between Hilton Head Island and Savannah, Bluffton is sometimes called the “last true coastal village of the South.” Originally settled in the early 1800s, it was an ideal summer vacation spot for plantation owners seeking relief from the unforgiving heat of the lowlands. 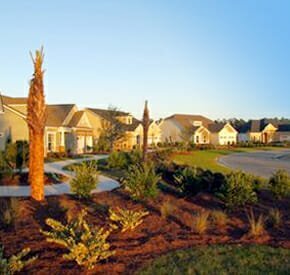 Today, Old Town Bluffton is lined with independently owned restaurants, art studios, galleries, unique stores, and antique shops. 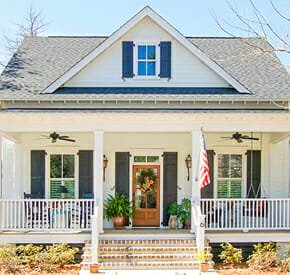 One of the best-known local artists is Jacob Preston, a ceramicist whose studio is located in the retired Bluffton Tabernacle (10 Church Street). Self-identified as “Bluffton’s tallest potter,” Preston has been a full-time working potter for almost 40 years. Visitors to his studio will find a wide range of gorgeous pieces, from platters and pie pans to vases and handmade sinks. vers will also enjoy Pluff Mudd Art (27 Calhoun Street), so named for the rich mud of the salt marshes and featuring multimedia work of local artisans, The Filling Station Art Gallery (69 Calhoun Street), located in the former bay of a gas station and featuring “art from $5 to $5,000,” and SOBA (Society of Bluffton Artists at 6 Church Street), a nonprofit offering a gallery, demonstrations, and classes for aspiring visual artists. 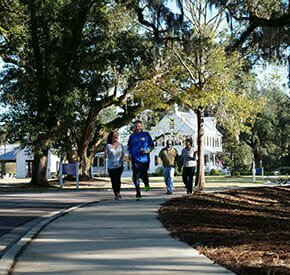 Old Town is a history buff’s delight, starting at Heyward House (70 Boundary Street), an antebellum home that doubles as a museum and welcome center. 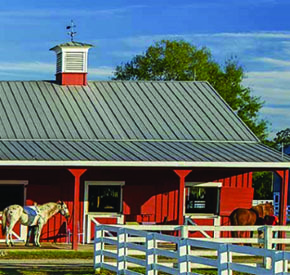 Take a step back in time with the self-guided walking tour through the National Register Historic District, then ease your transition into the 21st century with a visit to Stock Farm Antiques (1263 May River Rd. ), Bluffton Antiques and Gifts (12 Calhoun Street), or Boundary Street Antiques (71 Boundary Street). History not your thing? Not to worry. 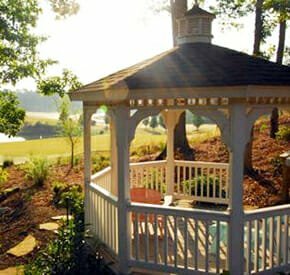 Bluffton is an outdoor enthusiast’s paradise, with ample opportunities for boating, fishing, kayaking, and crabbing. 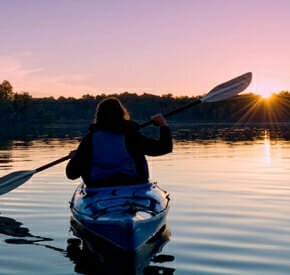 Paddling down the May, breathing in the rich scent of the river breeze, catching sight of a pod of dolphins in the distance—it’s not hard to understand why so many folks have discovered this hidden gem just over the bridge from Hilton Head Island and are eager to call it home. 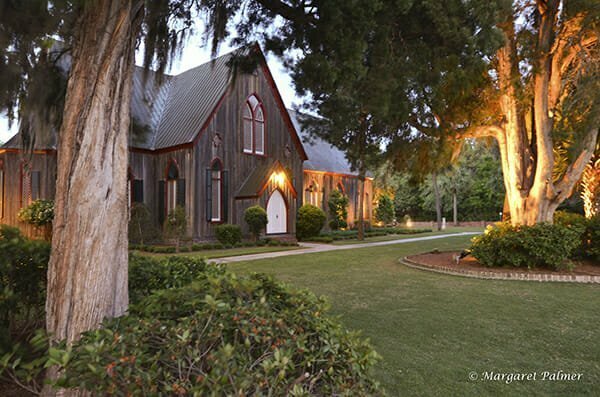 After a day on the river, kick back at one of Bluffton’s many acclaimed restaurants. 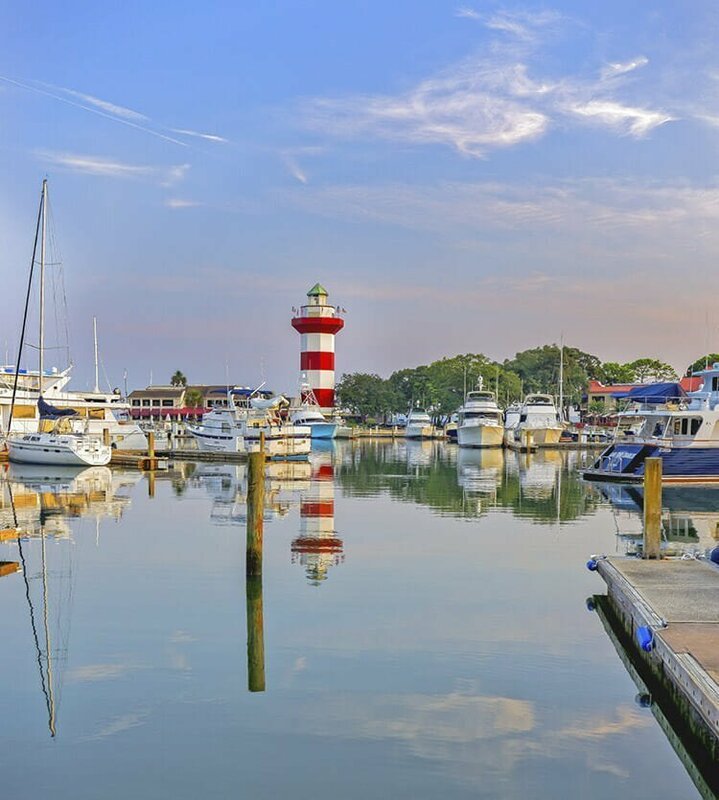 Some favorite spots include Bluffton BBQ (11 State of Mind Street), whose motto is “Mediocrity is not on our menu;” Captain Woody’s Seafood Bar (17 State of Mind Street), a neighborhood bar and grill; Old Town Dispensary (15 Captains Cove), open until 2 a.m. and known as much for its live music and capacious seating as it is for its delicious food; Red Fish Bluffton (32 Bruin Road), winner of Wine Spectator’s “Best of Award of Excellence;” and The Cottage Café, Bakery and Tea Room (38 Calhoun Street), whose caramelized apple cider tart and raspberry white chocolate cheesecake will prove a siren song for even the most dedicated calorie-counter. If you’re lucky enough to be in Bluffton on a Thursday afternoon, you won’t want to miss the Farmer’s Market, complete with live music, demonstrations by local chefs, guest visits by master gardeners, and the most delectable fruits, vegetables, jams, jellies, spice blends, and baked goods that Bluffton’s local farmers have to offer. 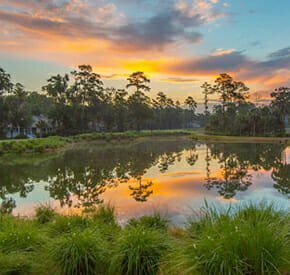 Bluffton is truly a foodie’s haven, but it’s also a golf-lover’s dream. 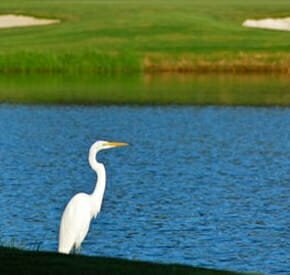 Located in close proximity to the golf destination of Hilton Head Island, the Bluffton area also has several excellent public courses of its own, including the May River Golf Club (7,171-yard course designed by Jack Nicklaus in 2004), Crescent Pointe Golf Club (an Arnold Palmer course that finishes along the picturesque banks of Colleton River), and Eagle’s Pointe Golf Club (one of Davis Love III’s first designs).